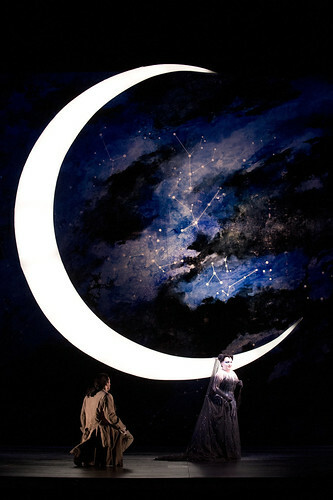 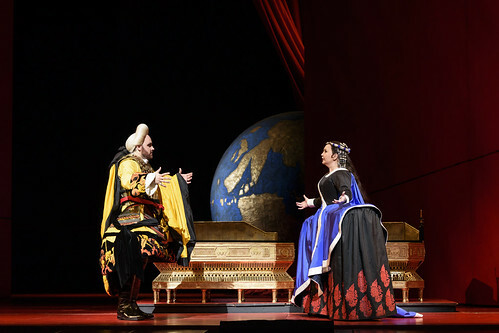 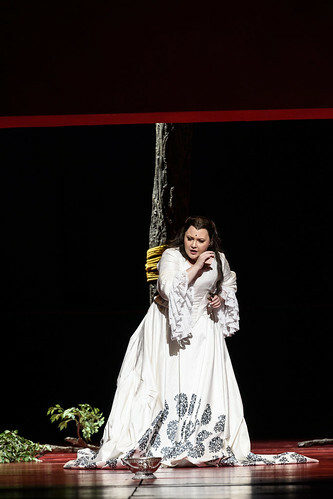 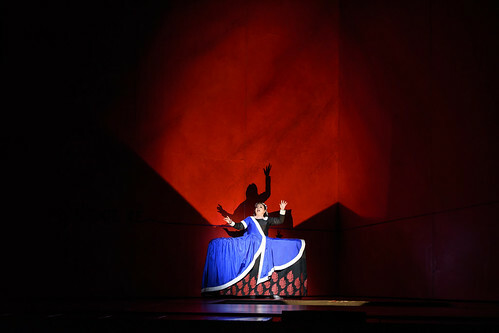 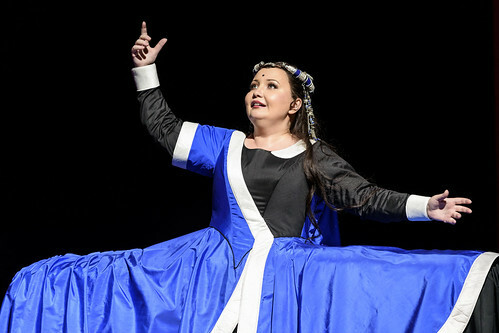 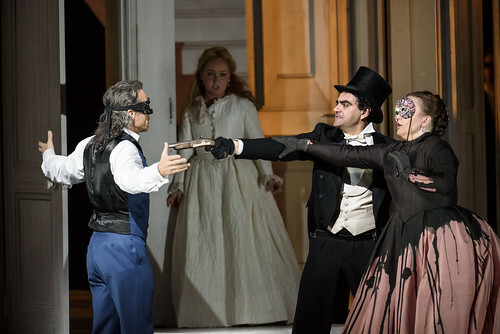 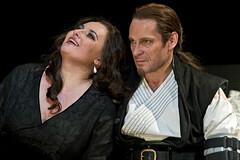 Russian soprano Albina Shagimuratova made her Royal Opera debut in 2013 as Queen of the Night (Die Zauberflöte) and has since sung Donna Anna (Don Giovanni, including on tour in Japan) and Aspasia (Mitridate, re di Ponto). 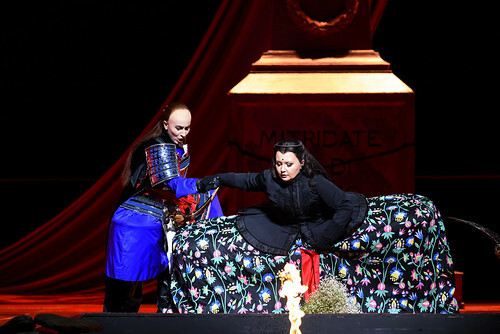 Shagimuratova grew up in Tashkent and Kazan and began performing at the age of five. 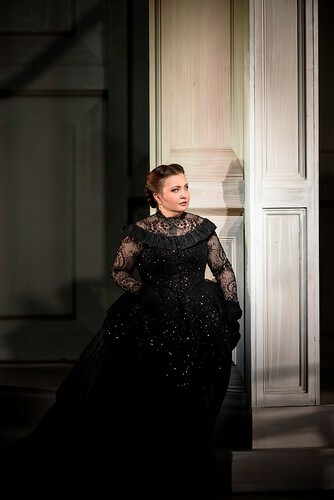 She studied choral conducting at Kazan Music College and Kazan State Conservatory of Music and went on to study singing at the Moscow State Tchaikovsky Conservatory, while also performing with the K.S. 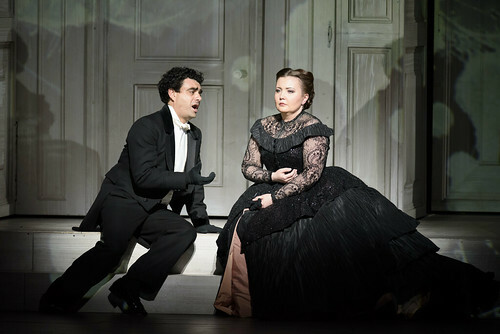 Stanislavsky and V.I. 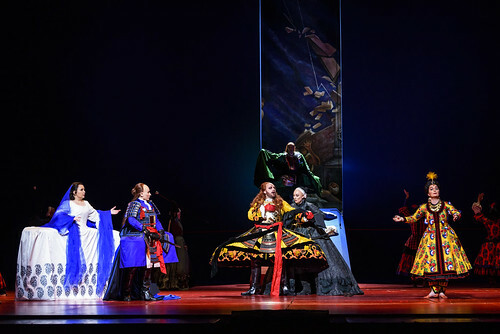 Nemirovich-Danchenko Moscow Academic Music Theatre. 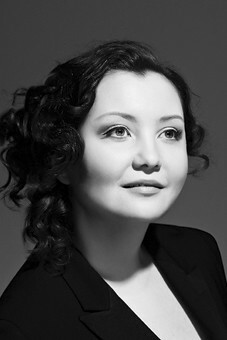 In 2007 she won the gold medal in the Tchaikovsky Competition, Moscow. 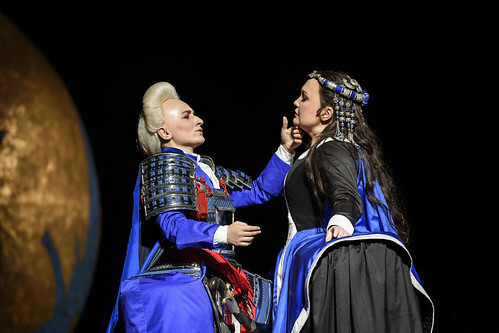 Other notable awards include the 23rd Russian National Theatrical Golden Mask Award (Best Opera Actress) for her performances as Lucia di Lammermoor. 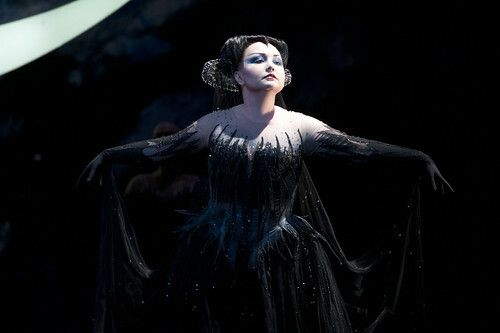 Shagimuratova is renowned for her performances as the Queen of the Night, a role she has sung for such companies as the Metropolitan Opera, New York, La Scala, Milan, Vienna State Opera, Deutsche Oper Berlin, San Francisco Opera, Hamburg State Opera, Los Angeles Opera and at the Lucerne Festival. 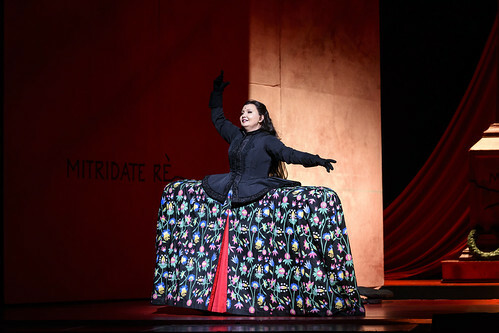 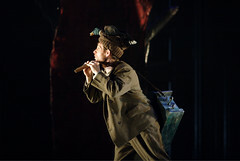 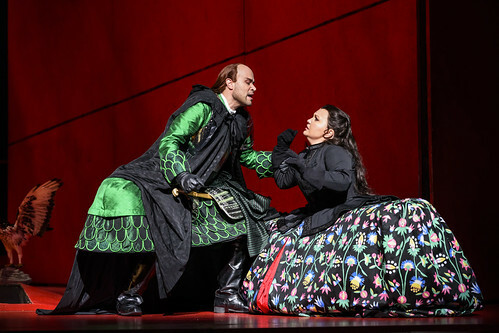 Other engagements include Adina (L’elisir d’amore) for Vienna State Opera and the Bolshoi Theatre, Violetta Valéry (La traviata) for Houston Grand Opera and the Bolshoi, Lucia di Lammermoor for the Metropolitan Opera, Deutsche Oper Berlin, La Scala and Los Angeles Opera, Gilda (Rigoletto) in Chicago and San Francisco and Lyudmila (Ruslan and Lyudmila) for the Bolshoi. 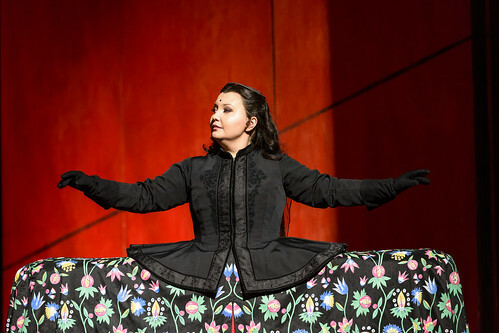 She performs in concert internationally in repertory including the War Requiem.